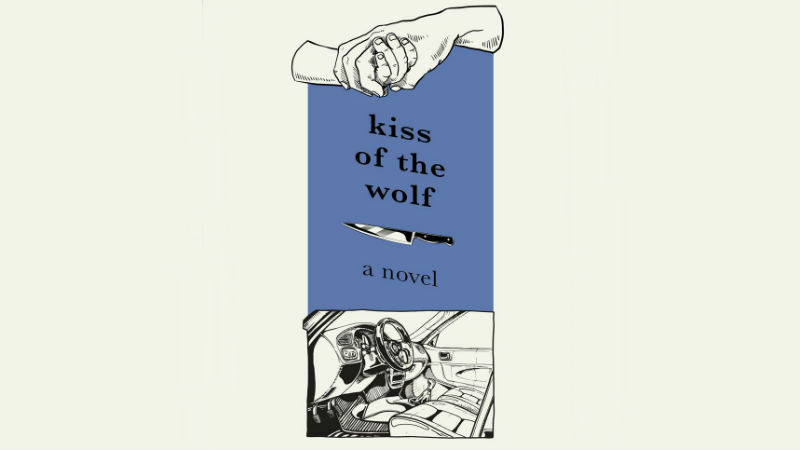 Deadline reports that Bad Wolf has successfully acquired the rights to author Jim Shepard’s 1994 thriller Kiss of the Wolf. Founded by Julie Gardner and Jane Tranter, the production company is currently in the process of developing a new series adaptation of Shepard’s novel with the plan of bringing the project to streaming services. The story will center around Joanie Mucherino and her 11-year-old son Todd, who were both abandoned by her husband. Life continues to change for them as they struggle to deal with Joanie’s intrusive Italian family and an amorous former flame. However things will keep on getting worse, when they accidentally killed an acquaintance in a hit-and-run. The adaptation was written by Tom Farrelly, who have previously worked together with Gardner and Tranter on their recent series A Discovery of Witches. Kiss of the Wolf is not the only high-profile development project that Bad Wolf is currently working on. The company is also producing BBC and HBO‘s upcoming and highly-anticipated series adaptation of Philip Pullman’s His Dark Materials. It is consists of a stellar cast that includes James McAvoy (Glass), Dafne Keen (Logan), Ruth Wilson (The Affair) and Lin-Manuel Miranda (Mary Poppins Returns). The post Thriller Novel Kiss of the Wolf in Development for TV appeared first on ComingSoon.net.